Cheerful And Colorful Dried Indian Corn On Light Wooden Surface.. Stock Photo, Picture And Royalty Free Image. Image 107593837. 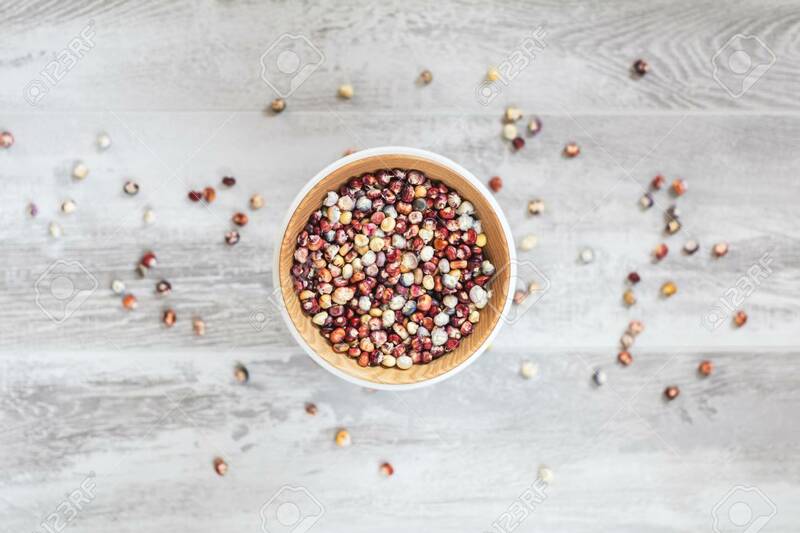 Stock Photo - Cheerful and Colorful dried Indian Corn on light wooden surface as decoration for Thanksgiving Table, Halloween, and the Fall Season.